Teddington has, for over 50 years, specialised in supporting industry in the development and supply of control systems in the HVAC sector. 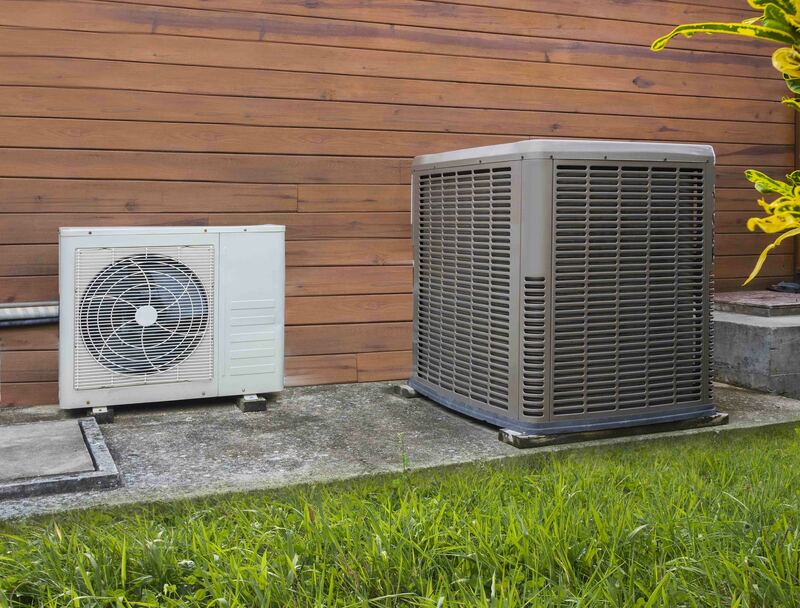 Operating in domestic, commercial and military applications for a wide range of applications including home heating systems through to large-scale equipment environmental control, Teddington consistently delivers high quality, reliable control systems for HVAC Systems. To find out more about our control panels for the HVAC sector, contact us today.